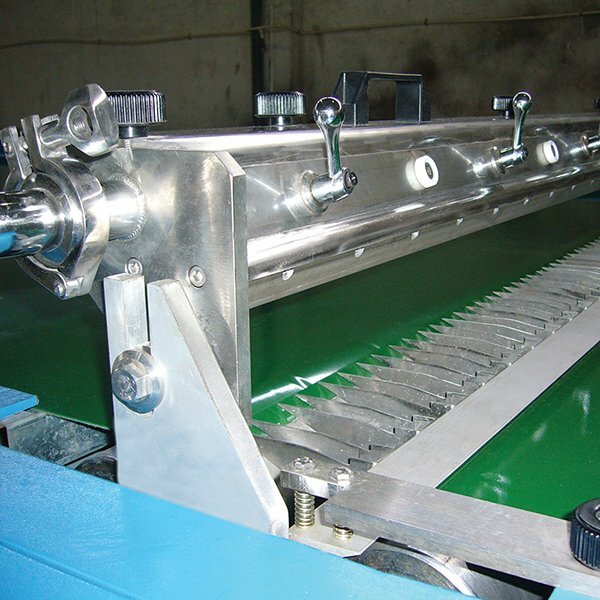 Dali's glass machine is manufactured in strict accordance with relevant national standards. Every detail matters in the production. Strict cost control promotes the production of high-quality and priced-low product. Such a product is up to customers' needs for a highly cost-effective product.Dali's machinery is made based on advanced production technology. They are self-adaptation, maintenance-free, and self-testing. They are of simple operation and great practicability.Dali's glass machine is produced in strict accordance with standards. We make ensure that the products have more advantages over similar products in the following aspects. 1. The machine is of high quality which enjoys a long service life. Dali spray on glass coating is used for glass coating products and known for their reliability. 1. Dali currently has turned into a favorite exporter in the home and overseas. 2. Zhaoqing Dali Vacuum Equipment Ltd have several production lines to guarantee quality and on-time delivery. 3. Zhaoqing Dali Vacuum Equipment Ltd aims to improve the user experience and spread the brand reputation by word-of-mouth. Inquire!